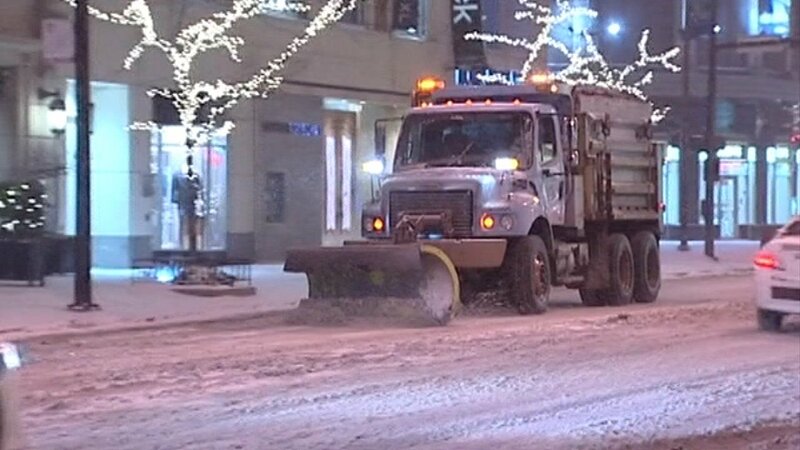 CHICAGO (WLS) -- The city of Chicago has reached a tentative agreement with the union representing drivers of snow plows and garbage trucks as well as airport parking attendants, the Teamsters Local 700 said Sunday. The new five-year agreement covers more than 2,000 city workers covered by the union. The union's previous 10-year contract expired months ago. The union and city reached an agreement late Saturday night after negotiations for most of last week. The union informed its membership of the tentative deal at a meeting Sunday. The meeting was originally called by the union for a possible strike authorization vote. Union members are expected to vote to ratify the agreement within the next 10 days. "Negotiations were long and difficult," said Teamsters Local 700 President Becky Strzechowski. "Local 700 members are entitled to a fair and equitable agreement that reflects the extraordinary sacrifices they make on behalf of the citizens of Chicago. We believe that this agreement addresses important issues of health and safety, critical training, wages, and the promise of a career path to full time, family-sustaining jobs in the City of Chicago."